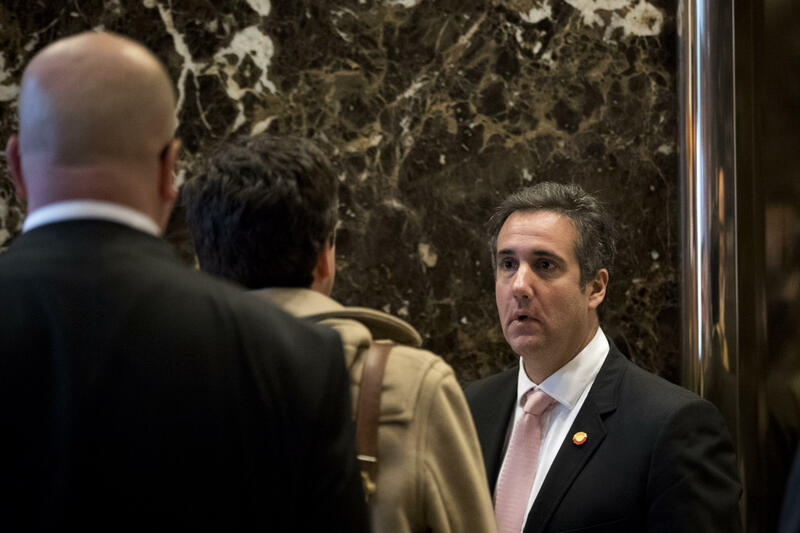 An attorney to President Trump's longtime lawyer, Michael Cohen, has refuted claims made in the 35-page dossier that his client was involved in any possible efforts to collude between the Trump campaign and Russia. In a 16-page letter to the House Intelligence Committee on August 14 obtained by CBS News, Stephen Ryan, counsel for Cohen, went page by page in the dossier and shows press clippings and a passport. "As a preliminary matter, we have not uncovered a single document that would in any way corroborate the Dossier's allegations regarding Mr. Cohen, nor do we believe that any such document exists," Ryan wrote. "Mr. Cohen vehemently denies the claims made in the Dossier about him, which are false and remain wholly unsubstantiated." Ryan added that the allegations made in the Dossier about Cohen are "profoundly wrong" and "libelous." The letter goes on to reject all allegation about Cohen. For example, the letter notes that the Dossier says that Kremlin insider reports Cohen had secret meetings with Kremlin officials in August 2016 that were held in Prague. Ryan then wrote that the allegation is "false" and only has one passport issued by the State Department and "has never traveled to Prague, Czech Republic, as evidenced by his passport." CBS News has previously reported that the Dossier has been used as a roadmap by investigators and that the document gained credibility as it was being examined. The letter was first reported Wednesday by The New York Times whose report said that Cohen's name appeared throughout the Dossier, which was prepared by former British spy, Christopher Steele. CBS News' Jeff Pegues and Andres Triay contributed to this report.